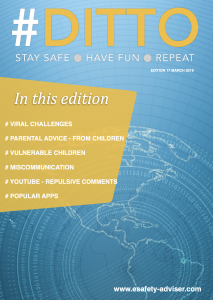 If you’re a school or organization anywhere in the world that works with children, you can host the magazine on your own website (as long as there is a link back to this page), or you can print and send the magazine to your staff and parents or share via your social media channels. SUBSCRIBE FREE to the magazine towards the bottom of the page. By subscribing you are adding your name to a mailing list so that I can inform you when a new magazine is ready to download. Your information is not shared with any other organization. To subscribe to further editions please use the form below. Your details are kept private and only used to let you know when a new magazine is out or for important updates.